#HappeningNow #Christian #God #Jesus “Raise The Roof, Sing Your Hearts Out , O Zion! “And you will say in that day, “I thank you, GOD. You were angry but your anger wasn’t forever. You withdrew your anger and moved in and comforted me. “Yes, indeed—God is my salvation. I trust, I won’t be afraid. GOD —yes GOD!—is my strength and song, best of all, my salvation!” Joyfully you’ll pull up buckets of water from the wells of salvation. And as you do it, you’ll say, “Give thanks to GOD. Call out his name. Ask him anything! Shout to the nations, tell them what he’s done, spread the news of his great reputation! 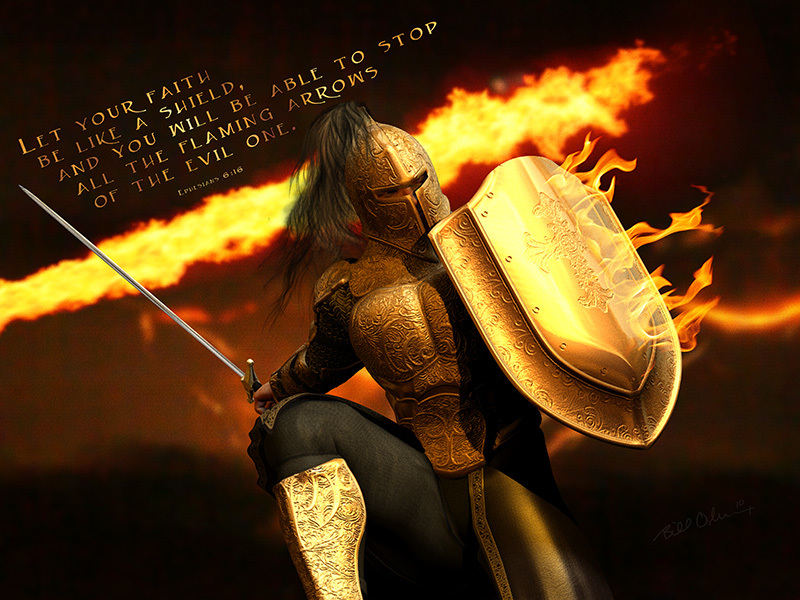 “We will Fight and WE will WIN, in The Name of JESUS our King!